These were made for Instagram. We're not just buying shoes these days. 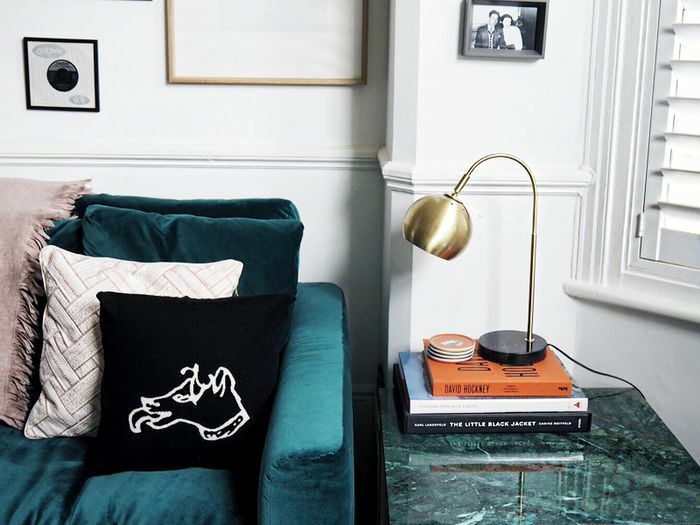 Who doesn't love a vase as much as a pair of shoes? 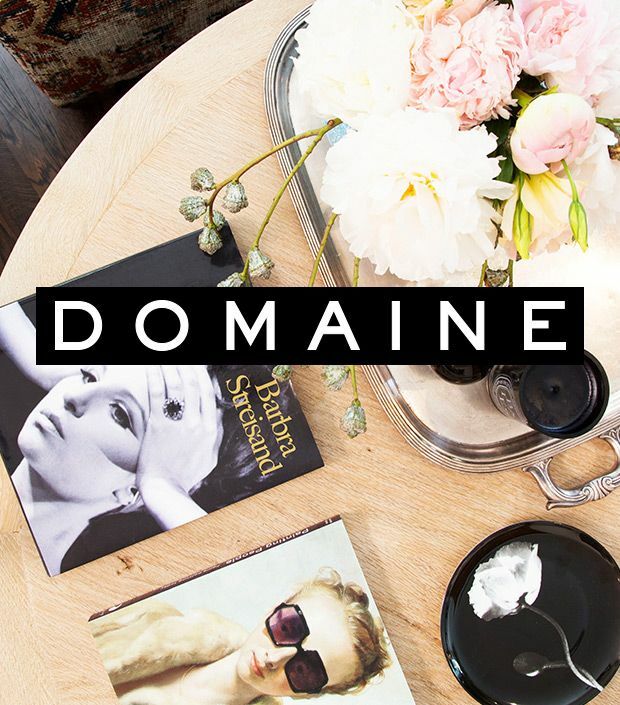 Get a sneak peek at our brand new home décor site, Domaine!